Nope. You don’t have to be in this meeting. The subjects that are being discussed are not your specialty. The project discussed is in a different business unit. And your team members can make decisions on this without having to consult you. Regardless what your role is at work, you will undoubtedly be in at least a couple of meetings where you have nothing to contribute. You are in this meeting because somebody invited you. Maybe because you invited yourself. And I love this one: because it involves somebody from your team and you should be informed. As a manager you will reach a level where there is too much going on in your team to know everything. Your role changed when you were made responsible for the leadership of your team. It became about a different set of tasks and skills then what you where used to before. Your role as a manager and leader is to create an environment in which your team can successfully deliver value to your customer. That requires their own skill to be at the right level, clear vision and objectives and constraints on how to reach them. This inadvertedly means you will have less time to understand what your team members do at a random moment in time. That might be scary at first because you know the work and with that the mistakes you and others made when you did it. But you have to let go. As a manager and leader it is your taks to create an environment in which your team is aligned, engaged and effective. That also means moving the authority to make decisions to where the information is. Which is, most often, with them. Not you. Teach them to understand what the best decision is to make and how to do that. And your job will change from chasing issues to solving problems. Just some random stuff I’ve heard people say or saw them tweet. This post is not about starting a discussion about to what extend these tweets and comments are true. And yes I have an opinion here but that’s not my point. "Concern" followed by action is caring. "Concern" and no action is just judgment. What are you trying to accomplish? Are you trying to wake them up, piss them off or put them in listening mode? Continue reading What are you trying to accomplish? Regardless of what method is used almost everybody working in an agile way agrees that having a regular stand up brings great value. It gives you as a team the chance to make a plan for the day. What will we work on, what will we finish, what are we stuck on? Whether it’s Scrum, XP, or Kanban this is one of the first practices teams implement after setting up a board. In a lot of organizations I see stand ups being done in the same way regardless of what method / framework the team uses. 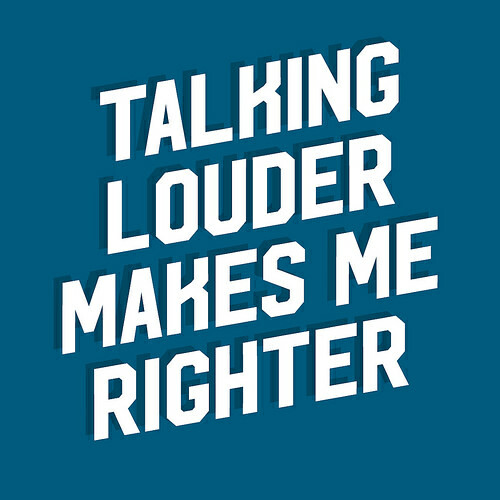 More often than not this leads to stale or ineffective stand ups. This post is how you can make your Kanban stand up more effective with 3 easy steps. Whether you’re a seasoned presenter/trainer or just every now and than presenting something to your colleagues, you will know that one of the hardest things about giving a presentation is keeping your audience’s attention. Although serving them a lot of coffee and random shouting might work it will not necessarily get them to focus on your presentation. What if I told you that you can tell the same story and even use the same pictures and text but they will be received even better if you draw them yourself? For a little while now I’m encountering an issue and I hope with this post to get some perspectives and tips from fellow non native English speakers. Since most of the stuff written about for instance Kanban, Scrum or other related subjects are in English it feels natural for me to not translate some words or expressions but use the “common” English term when in conversation with like minded people. This is mostly because I can’t really find a good translation for the word in Dutch. What I’m finding, and I doubt this is specific for the Dutch language, is that some words don’t translate very well. They just get a very subtle different meaning from the original English word. Unfortunately in some situations it is just not possible to not translate the word. For instance: translated texts (duh), quotes or workshops with people that are very new to that particular scene. The issue I’m having is that I don’t really see the difference in meaning when translated, just because I have the English word in mind. Other people don’t so they will debate whether the word I’m using is the correct one. It turns into a semantics discussion very fast. I would really appreciate tips and/or experiences from people who have had this issue, have translated texts or had their text translated. Subject for the curious and impatient: I have no freaking clue why some companies will list the MOST useless things as perks and screw up (or neglect) so many other things that just should be taken care of because they deliver CUSTOMER VALUE. 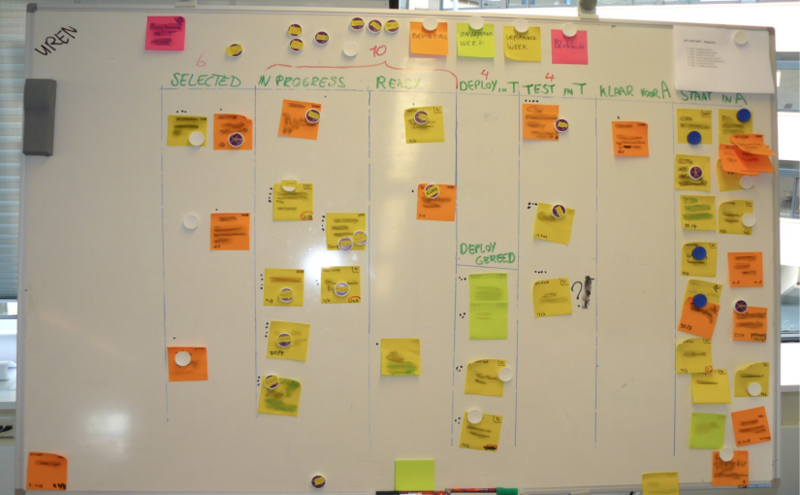 Lean Kanban Netherlands 2012 is almost here! A little while ago I received the good news: an acceptance to speak at Lean Kanban Netherlands on the 25 and 26th of October. This event will take place for the first time and is looking very promising. An amazing line-up of speakers and a great venue. If you are not thinking about going: you should. This is the place to be when it comes to Lean and Kanban in the Benelux! Conferences, conferences and more conferences!!! Summer holidays are almost over and that means that there are a lot of conferences coming up! I’m very excited to have the chance to share, attend, learn and meet a lot of old friends and new people. So if you are near one of these or can find any excuse to join, please don’t miss that chance as the programs look very promising! Continue reading Conferences, conferences and more conferences!! !